July 2015 was an interesting month for professional Hearthstone, and with the announcement of The Grand Tournament, we end the month on a high, and hopeful, note. 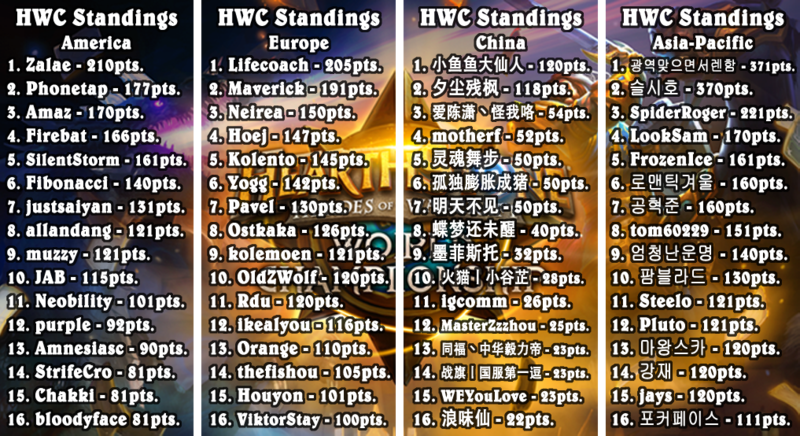 With the Hearthstone World Championships now another month closer, the race for championship points is nearly over. The month of January saw a good number of major tournaments, two premier tournaments, some great close results, and the high level of play that we’ve come to expect from the very best players of the game. The month also saw a good number of player signings, and the fairly high-profile formation of Team Fade2Karma. 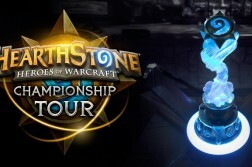 Of the tournaments started this month, the ongoing Archon Team League Championships perhaps stands above all others with the pool of talent and prize money, but individual tournaments such as HTC Recharged and the Vulcun Deckmasters would also prove to be hugely successful and popular with fans, being the first tournament victories for streamer Jeffrey “Trump” Shih. 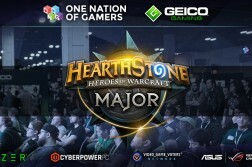 As far as tournaments went in July, the ones to keep an eye on were the StarLadder Hearthstone Kick-Off Season, HTC Recharged, the Gfinity 2015 – Summer Masters I, and DreamHack Valencia 2015. Major tournaments are obviously often a gathering point for the game’s best players, and it was no different this month. Big Hearthstone name Firebat came through in the StarLadder Hearthstone Kick-Off Season to win, beating Kolento in the final, the players taking home $4,000 and $2,000 respectively. Excitingly however, the victory definitely didn’t take away from the accomplishments of Russia’s Lostov, finishing 3rd overall in his tournament debut. Trump triumphed in HTC Recharged, the first tournament victory for the hugely popular streamer, beating South Korean player nugoory and earning $2,500. 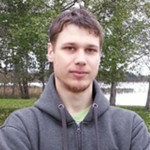 The UK-located Gfinity 2015 – Summer Masters I was eventually won by Swedish player Legendaren – winning $5,000 – second from Poland’s Unskiller, earning half that. In 3rd and 4th were tom60229 and Hawkeye, fresh from his move to new team Fade2Karma. DreamHack Valencia was fairly well-dominated by British duo Greensheep and Blackout, the former losing only 2 games in the playoffs – both in the final – to secure a convincing tournament victory and walk away with $5,000. The month’s premier tournament was the Vulcun Deckmasters, with a prize pool of $50,000 and a massive 100 Hearthstone World Championship points in store for the winner. 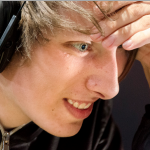 After a small scare against Kolento in the playoffs, US player Trump would come through to secure his second tournament victory, and second that month, defeating Britain’s Cipher 5-1 in a best-of-9 final. 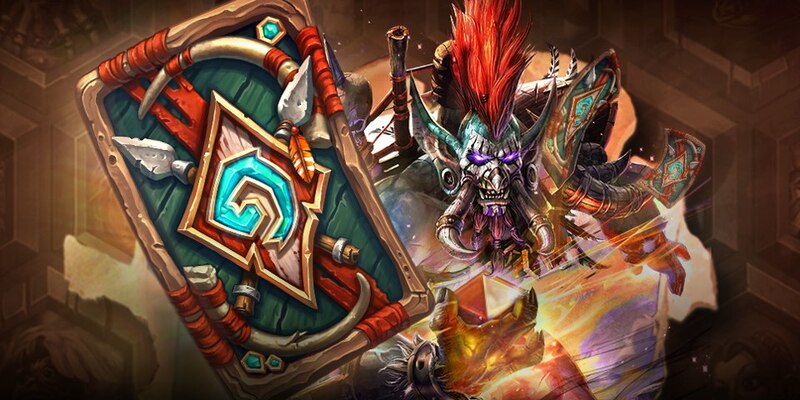 With the announcement of Hearthstone’s next expansion, The Grand Tournament, and an entirely new mechanic to go with it – Inspire cards will activate their effects whenever you use your Hero Power – the world of competitive Hearthstone will soon be undergoing a large change. As with every expansion and adventure so far, something useful has definitely come from it, and the game’s classes will respond differently to the changes. 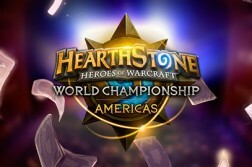 With the Hearthstone World Championships closing in quickly – only a few months away at this point – announcing a large expansion like this is a great way to shake things up in a good way when it comes to tournaments. This soon before BlizzCon, it’s going to be a rush to get used to some of the new cards and mechanics that the expansion brings with it for tournament players, so we can expect to see some fun, interesting and inventive decks soon after its release. Perhaps we can expect to see some surprises in the first tournaments after the expansion drops, perhaps some new players rise to the top, or some veterans that just can’t get things right. The expansion has been fairly well-received by professional players so far, many of whom are very excited by the prospect of new deck types, the expansion looking to heavily favour Midrange and Control decks, and being a lot less RNG-dependent than Goblins VS Gnomes. However, with only 30 or so cards revealed out of a total 132, there may be some surprises in store, we’ll have to wait and see what kind they are – good surprises or nasty. With timing like this, a great way to shake up the tournament scene. 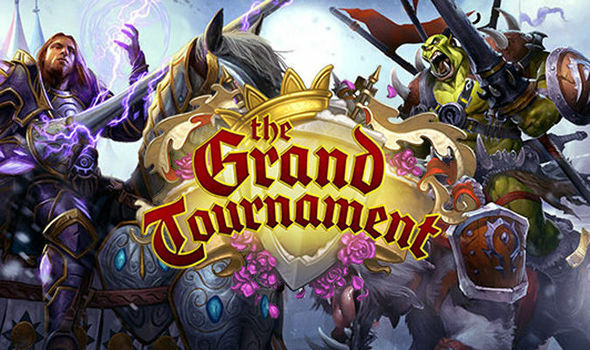 The Grand Tournament is rumoured to be launching in mid-late August, so keep your eyes glued to streams soon after that! As far as player signings and team new for the month go, some of the more interesting ones have taken place nearer to the end of the month. At the start of the month, however, Team Fade2Karma made quite a loud entrance to the scene with their new team, and an incredibly interesting group of players, both on the main roster and behind the scenes. Highly-rated US player Chris “Phonetap” Huynh made a move from Team Hearthlytics to Team Luminosity, becoming one of the bigger name on the team with StanCifka. 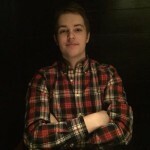 Swede Jökull “Kaldi” Jóhannsson also made a fairly high-profile move near the end of the month from Fnatic to Tempo Storm, Tempo Storm continuing to strengthen their lineup. 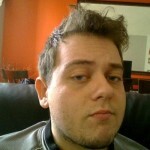 Finally, absent from the competitive Hearthstone scene for what seems like forever already, Canadian Andrew “Kitkatz” Deschanel moves to Team Hearthlytics, having been teamless since leaving Tempo Storm at the start of the year. With the game’s new expansion possibly dropping later into August, it’s fair to say that everybody’s going to be a little impatient for the next few weeks, especially some of the pro players. It’s been a good month for tournaments, we’ve seen some great Hearthstone play, and a great number of tournaments are coming down to the wire lately. Hopefully next month’s a lot like this one, since it’ll be the last (most of a) month that we’ll see of the Blackrock Mountain era of Hearthstone. I just want to say it’s been a great month writing for Hearthstonely, and I’m very much looking forward to the next. Let’s see what August brings our way! 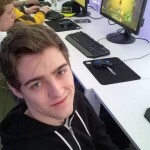 Seasoned Hearthstone veteran, lethal-spotter, music aficionado and aspiring journalist, Daniel "Bosun" Field hopes to become an eSports caster one day, but for now is content shouting at streams and motorsport until his time comes.